Small 3D coil version designed to achieve a very good electrical performance in the smallest dimensions. Keyless entry systems is a typical application for this coil, the isotropy is often sought in RF antenna. 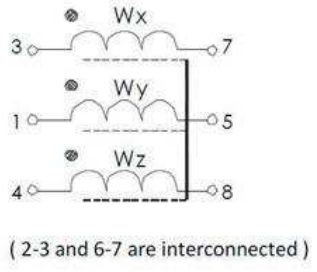 In transponder applications,this feature has been achieved by thecombination of 3 single coils oriented in the 3 space axis with the aim of covering the maximum space orientation. This small size 3D coil offers the possibility of assembly in single component 3 coils with full functionality, thus reducing cost, saving PCB space and increasing the circuit reliability. 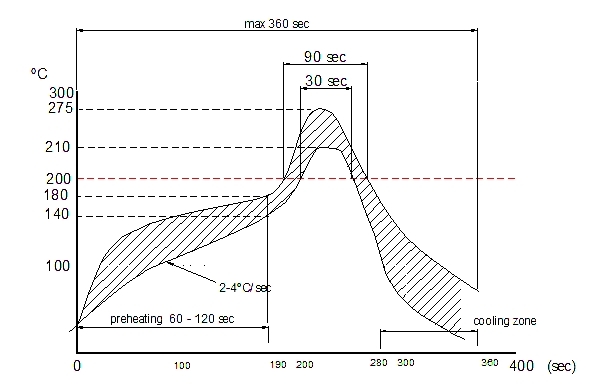 High stability in temperature (-40 ºC to +85 ºC). 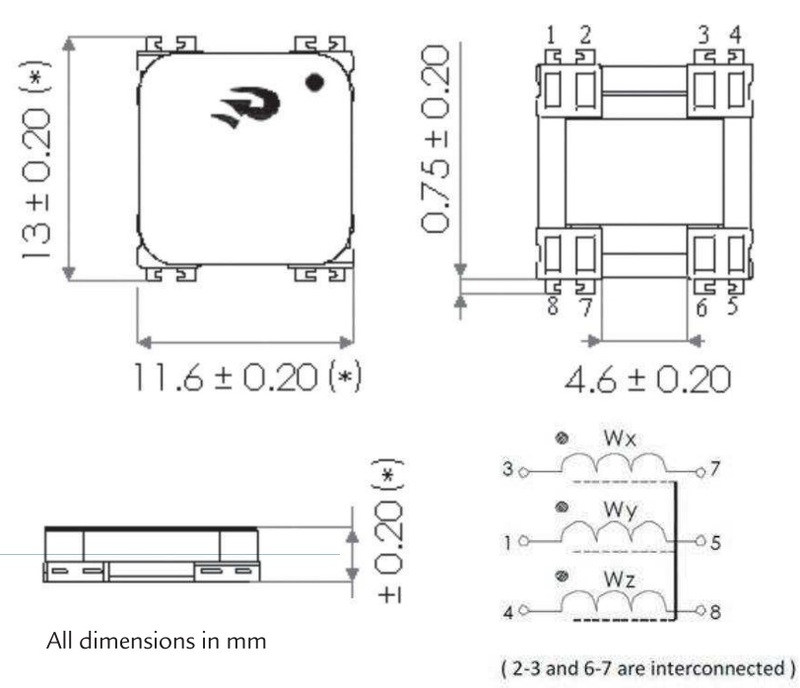 The inductivity in each axis can be customized to achieve customer requirements. 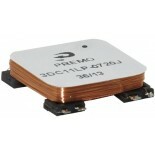 Designs at lower frequencies like 20 kHz and 40 kHz show a very good electrical performance as well. Automotive Passive keyless entry systems. Automotive RTPMS with wake up functions.